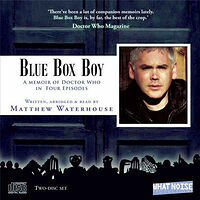 Note: Abridged audio reading of Matthew Waterhouse's autobiography, with added new material not in the book. 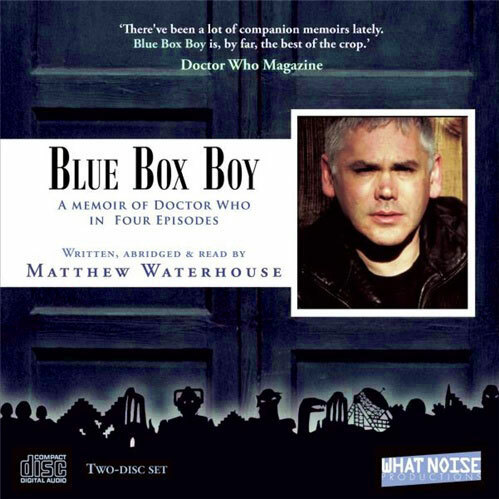 ...and so Blue Box Boy starts as a heart-warming story, of a boy growing up with Doctor Who as his trusted friend, then takes a sudden twist when he is thrust into an alien and adult world, cast as Doctor Who's youngest ever travelling companion for two of the show's most inventive seasons. Matthew's sense of wonder at his dream job and his love for the show are palpable, as is his shock at genuine hostilities between cast and crew members and the tensions on set, which are counterpointed by poignant reminders that he is just a boy — and still a fan — who finds himself in the absurd, comic world of minor celebrity.